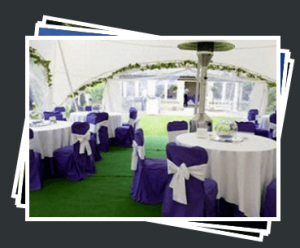 Situated on the south coast, Complete Marquees has been offering a comprehensive marquee service to Esher and the surrounding areas since 2002. 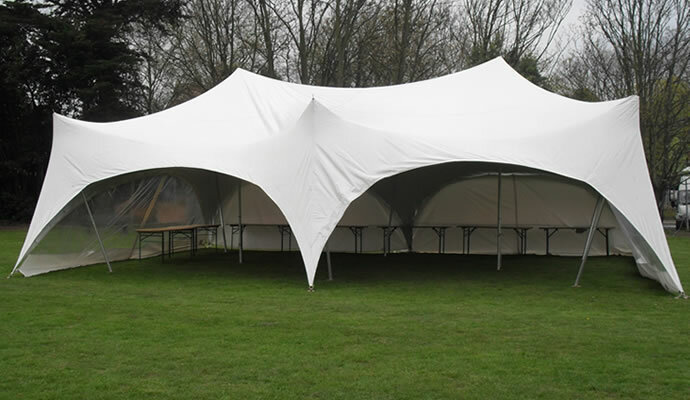 Family-run, we’ve given hundreds of events in Esher wonderful marquee shelter and furnishing. 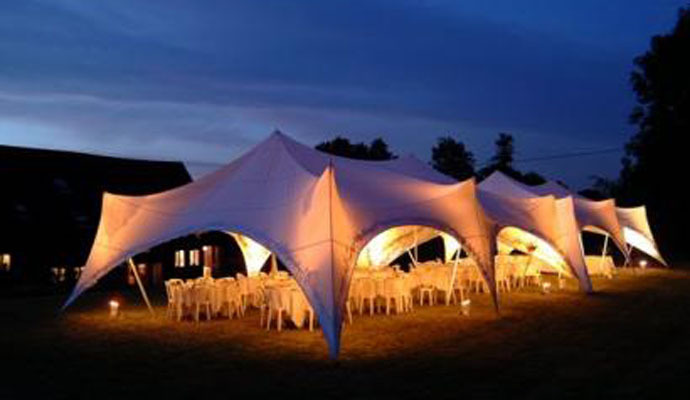 We’re famous for our Capri marquees that can be connected together to fit any location! For pictures, please see our marquee range. 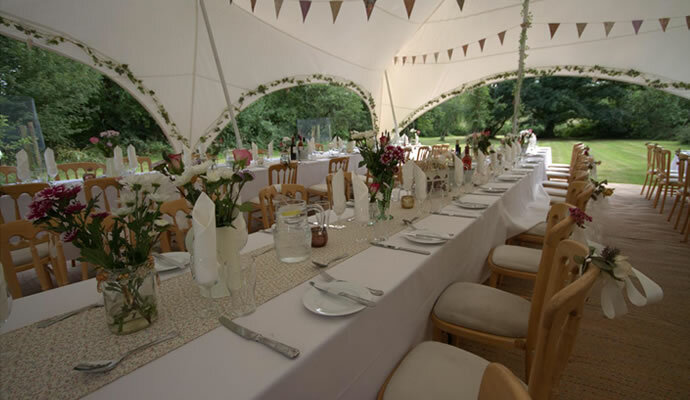 We offer various packages to suit any outdoor occasion – please see the price list here. 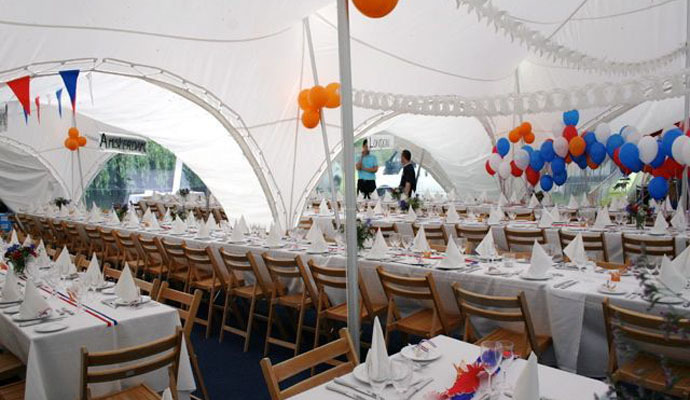 Our modern looking Capri marquees offer a totally different look from traditional marquees. We hope you like them too, so please take a look at our marquees and let us know what you think. We offer a wide selection of packages available, please see the price list here.